Are the Black Friday Deals Really Worth It? Black Friday Secrets! As someone who lives frugally, these are two words that I have paid attention to for years. Black Friday is almost always thought of as the day to do your Christmas shopping, but is it? Is Black Friday really worth all the hype? My 20 years of frugal shopping experience would say: sometimes. Sometimes it is. There are deals to be found, however, not all deals are created equal, and not all deals are going to be the lowest prices you’ll find. The truth is, saving money on holiday shopping really happens all year if you are wanting to pay the best prices. 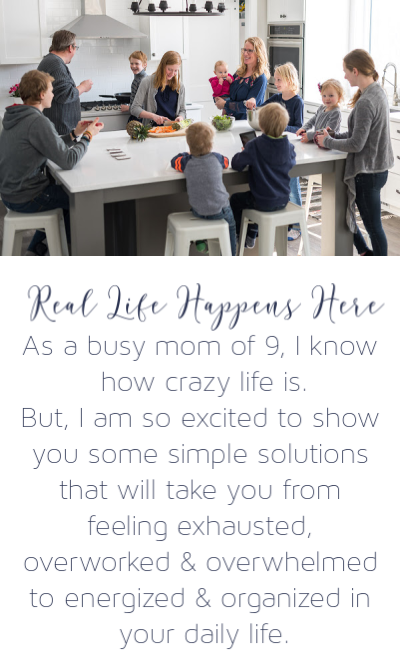 I’ve written more about how I do this in Stress Free Gift Shopping. 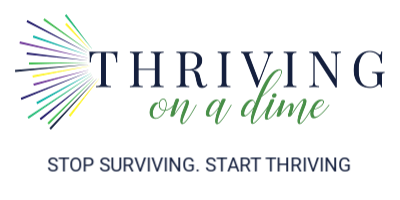 And, we talk in great length about how to save money in all kinds of ways in Thriving on a Dime. You can even learn all kinds of the money saving skills we focus on there with a free trial for the first month. Check it out HERE. The thing is, scoring big on Black Friday isn’t all that easy unless you know what to do. Maximum savings happen when you know the rules of the game, have a game plan, do your homework ahead of time are able to keep your cool, and are willing to walk away from a deal that isn’t really all that good. Really, all this starts with having a solid budget. I walk you through how to create one in my Budget Bootcamp. Get started now by filling in your email below. My answer is: very little. I used to shop more out in the stores on Black Friday than I do now, but this was like 15 years ago when online shopping isn’t anything like it is today. These days, I do nearly ALL of my shopping online because really, I find the best deals that way. Especially once you figure in the gas and the time it takes to actually go to the store. I also grab the “free” or next to free Kohl’s Black Friday deals, but I do it by shopping online. I actually save more by shopping online because I use Ebates, which often leaves me actually making money on some deals at Kohls. Not sure about what Ebates is? I wrote about it in a post on saving money on Christmas shopping. Sign up for Ebates using the above link and you can get $10 free when you make a purchase of $25 within the first 90 days! How sweet is that? So then, what is my advice for shopping on Black Friday? My advice is to be smart about it. Don’t assume that everything you buy on Black Friday is worth buying that day. In fact, it might even be more accurate to assume that most things are more expensive on Black Friday than you will find them at other times. When shoppers hear the words Black Friday, there is a feeling of perceived savings in a massive way because we have been conditioned to believing this way. Again, I think that things used to be awesomely priced on Black Friday much more than they are now. But the game has changed, and retailers and advertisers haven’t made this known. They don’t have to, so why would they? Their goal is to make the most money, and it is in their best interest for customers to assume that they are getting a deal on Black Friday. Are the Black Friday deals really worth it? For me they are not in most cases, but you must understand these truths to decide for yourself. Know what you want to buy this holiday season and research what it normally costs ahead of time. This will give you a baseline to use when deciding how good of a deal something really is. The Monday after Thanksgiving, or Cyber Monday, is another great day to keep in mind. There are some awesome deals that day. But, just like Black Friday, don’t assume that all Cyber Monday deals are the best prices you will find. Doorbuster deals are really amazing deals, if you can get your hands on them. In reality, there are only a small number of these deals available. Sometimes there are only a couple of these deals, and rare is the time that there are more than 30 of these products available. But, you’re in the door, which is right where retailers want you. 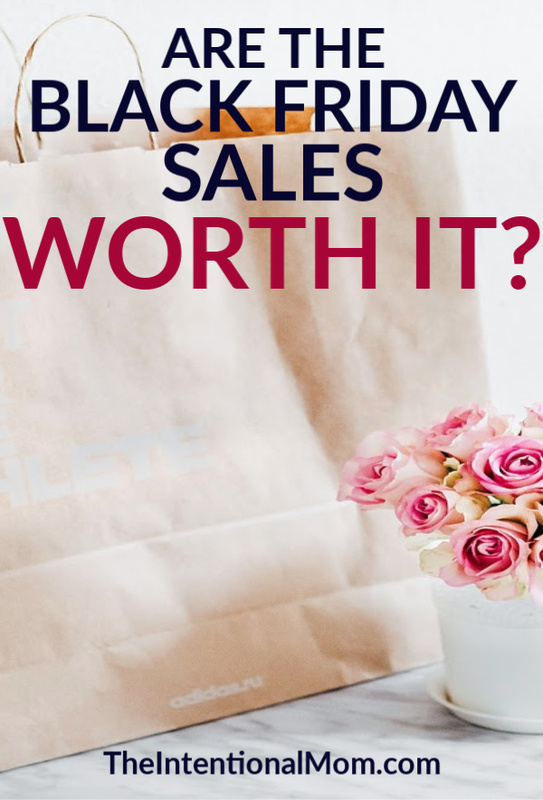 Even if you didn’t score a doorbuster deal, retailers count on you getting caught up in all the excitement in the store and parting with some of your hard-earned cash on something, good deal or not. Two weeks before Christmas is awesome! Oftentimes, you will see a surge of awesome prices again about two weeks before Christmas. Retailers are getting nervous that all the things they planned on consumers buying are still on their shelves. For this reason, you can often find Black Friday prices or even below Black Friday prices about two weeks before Christmas. Clothing is one of those things that is almost always more expensive to buy in the midst of the Black Friday sales. In most cases, clothing is more expensive to buy during the holiday shopping season period. The time to buy clothing is after Christmas when everything is left. You will find the best prices on clothing when retailers are rolling out the clothing for the new season. Think January and February for winter clothing. If you are looking for the best prices, you will want to wait until then. Amazon will have some amazing prices on and around Black Friday. I just love Amazon all the time. Again, knowing an everyday price on the things you intend to buy is key so you know whether the Amazon deals are worth it to you or not. Just head over to Amazon and check out the Today’s Deals tab. You’ll find all kinds of things there every day! Black Friday shopping can be fun and some just love the experience, especially if you head out in a group. But when it comes to the Black Friday prices, the awesome deals are truly few and far between. Just be smart. « How to Teach Your Kids to Clean Their Rooms WITHOUT Yelling!